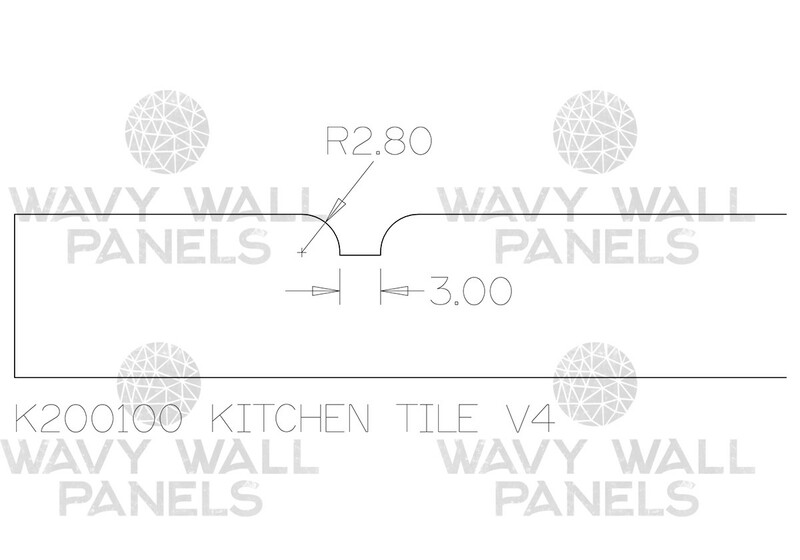 KT300100 - Replica Kitchen Tile V5 MDF Wall Panel. 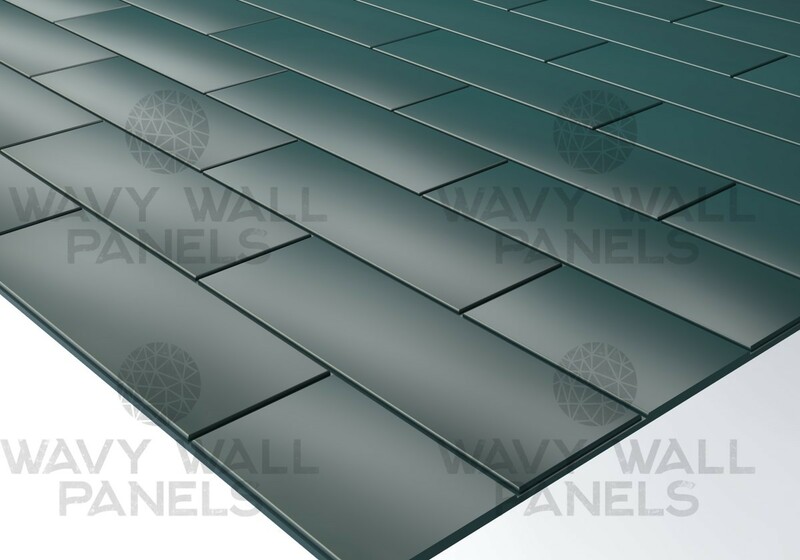 Sheet Size : W=2425mm x H=1135mm. 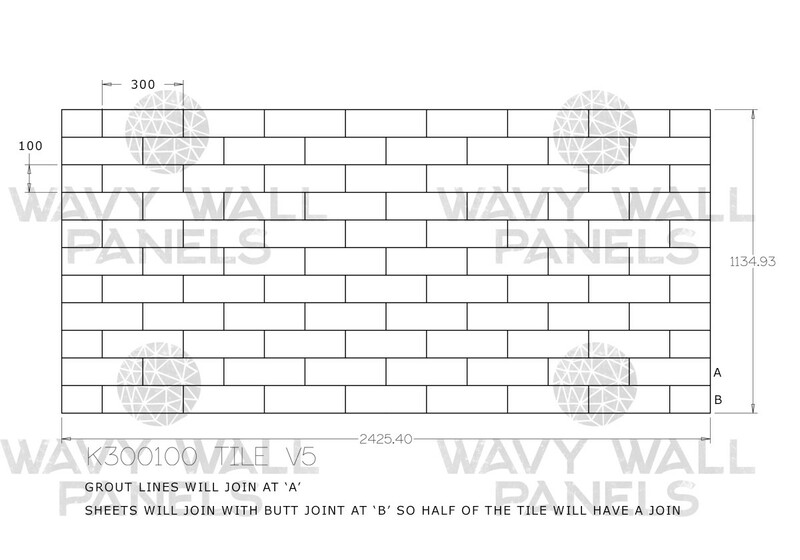 Brick Size : W=300mm x H=100mm. Joins - Half grout line on all sides - pattern joins all round. 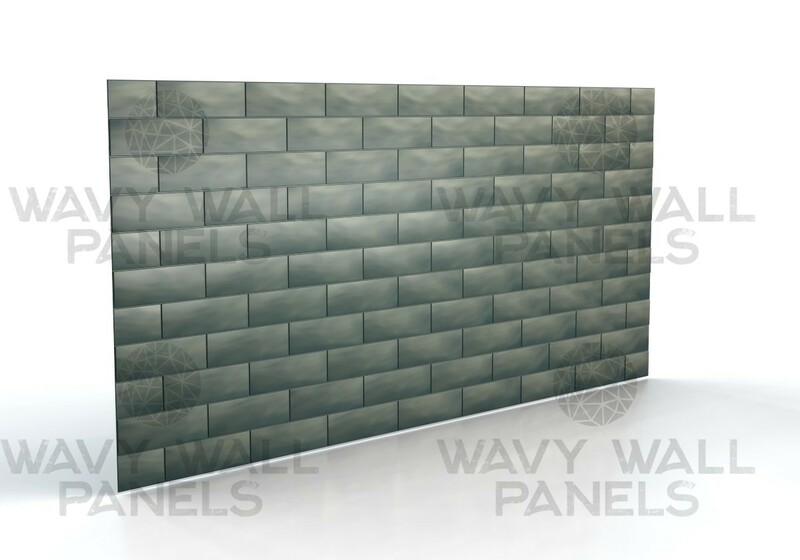 This panel has a 3mm x 3mm radius grout line to replicate the look of a real tiled wall but much easier and quicker to put up, giving great results. This panel can be butted to the next for an infinite run. 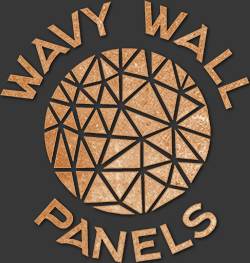 All panels are unfinished in standard MR MDF or coloured MDF. (other materials can also be used - Foam, Ply etc.) There are many variants on this design (i.e. 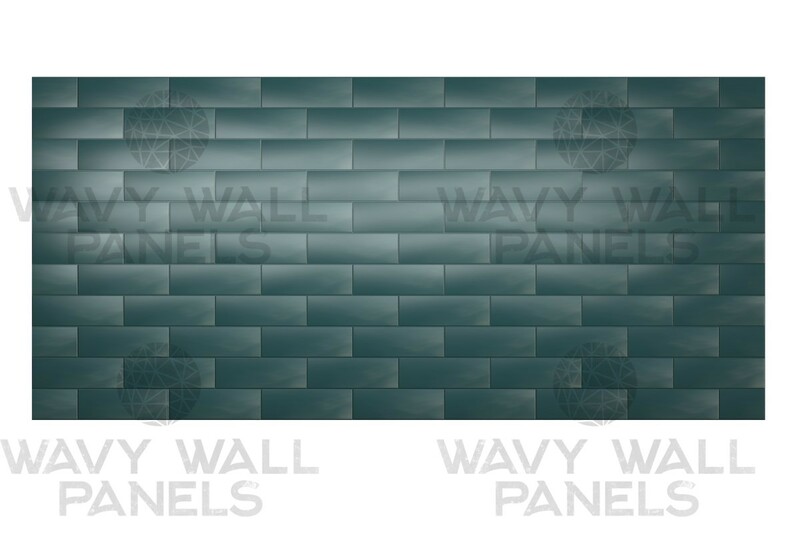 depth and brick size can be made to any size), please contact us to discuss in detail for bespoke designs. Please note : Black (or any coloured MDF) supplied is a specially dyed MDF, it is used for its superb cutting finish which helps when spraying the screens to your desired colour. The screens are NOT sprayed or lacquered, all screens are supplied Un-finished for you to spray to the colour of your choice. Product is NOT Primed.